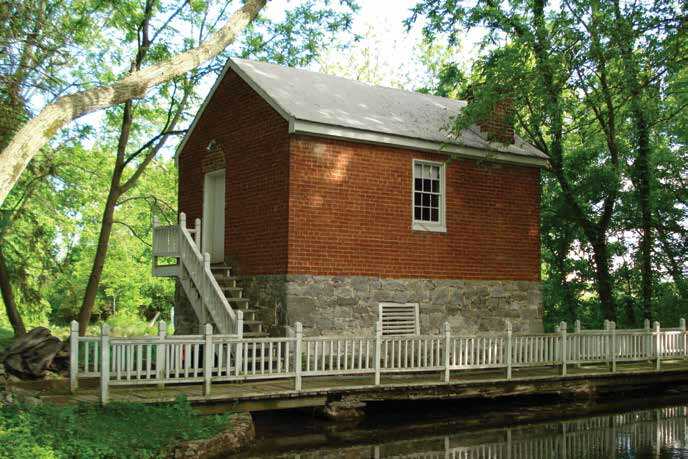 It’s thought that the springhouse could have once served as a private fort. In 2010 the Conservancy negotiated an agreement with a real estate developer to acquire a 3.4-acre parcel of land in the center of a large industrial development in Antrim Township in south-central Pennsylvania. 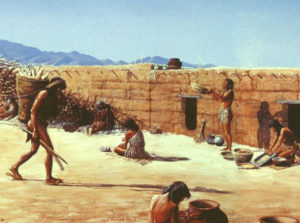 The parcel contained a portion of Ebbert Spring, a multi component site with artifacts spanning from the Paleo-Indian period to the nineteenth century. The site is centered around a spring that produces approximately 700 gallons of water per minute and now serves the surrounding community. Just this fall The Conservancy acquired an additional five acres of the site, known as the Bonnell parcel. 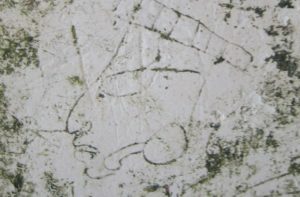 In addition to including the heart of the prehistoric component of the site, the Bonnell parcel also contains an eighteenth-century farmhouse and associated outbuildings. 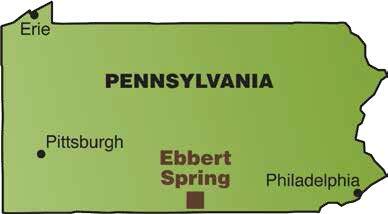 Ebbert Spring was first excavated by a chapter of the Society for Pennsylvania Archaeology in 2003. 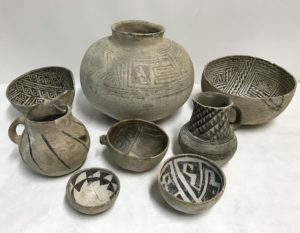 Over the course of the next ten years they recovered tens of thousands of historic items and prehistoric lithic, ceramic, and bone artifacts at the site; as well as various intact features such as postmolds, hearths, and refuse pits predominantly from the Middle and Late Woodland periods. maps from these excavations were collected by Conservancy staff and donated to the Allison-Antrim Museum in Greencaslte so that they will be available for future researchers. The Allison-Ebbert house, built circa 1756, is seen in the distance. 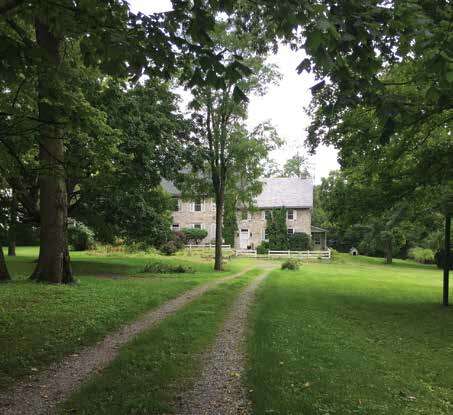 Al Bonnell, who had owned this parcel until his passing in 2016, had devoted his life to restoring the house and to studying the history of the property. He wanted the entire site to be preserved, and his wishes are being honored by his son, Terry. Working closely with the Bonnell family, the Conservancy’s Eastern regional staff negotiated a bargain sale to charity to acquire the site. The staff also organized a powerful coalition of conservation allies involving local, regional, and state agencies. 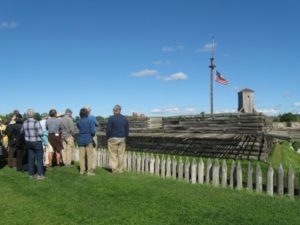 Conservancy’s partners in this project include Antrim Township, the Allison-Antrim Museum, the Pennsylvania Historical and Museum Commission, Shippensburg University, the Conococheague Institute, and the Greencastle-Antrim School District. 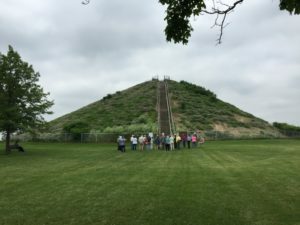 An interpretive trail featuring a series of kiosks will be installed at the site to tell the story of people at this location from 10000 b.c. to the present. The Allison-Antrim Museum has agreed to lease and care for all of the structures on the property. 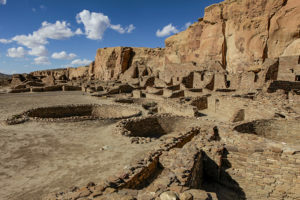 The eight-plus-acre site is expected to open to the public as the Ebbert Spring Archaeological Preserve and Heritage Park in August of 2019. 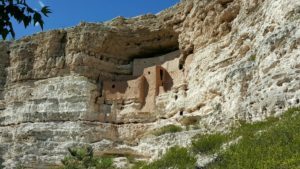 This story was published in our Fall 2017 Issue of American Archaeology. Browse the article excerpts in our last issue Winter 2017 Issue. American Archaeology Magazine is available on newsstands and at bookstores. 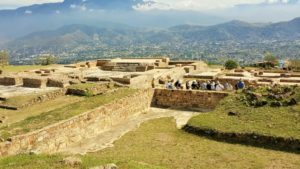 Subscriptions are available by becoming a Member of the Archaeological Conservancy for an annual Donation of $30 dollars.